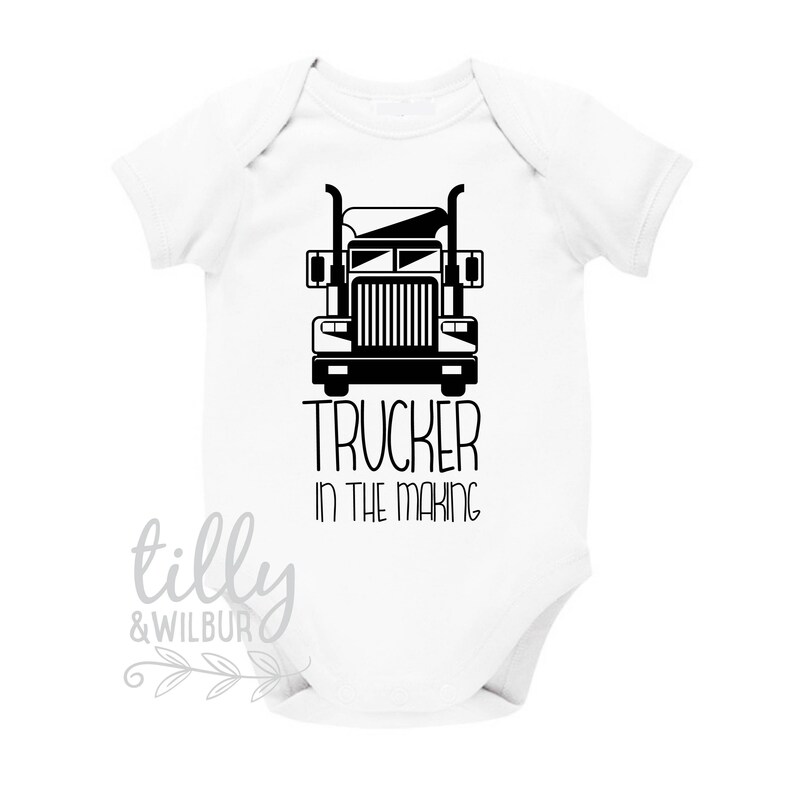 A cute way to announce your pregnancy when one of the parents is a truck driver. Don't driver a Kenworth? Let us know and we'll change the vehicle for you! 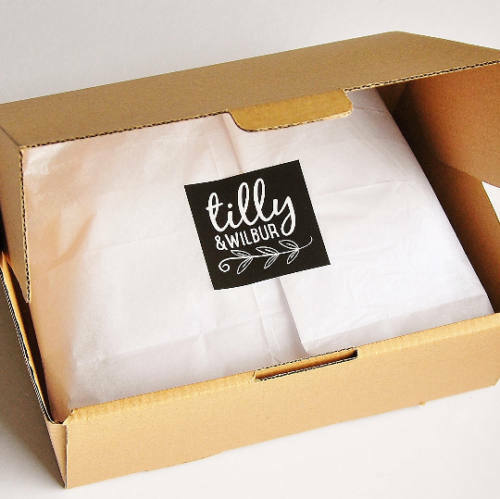 When ordering please add a note with your choice of name & date.